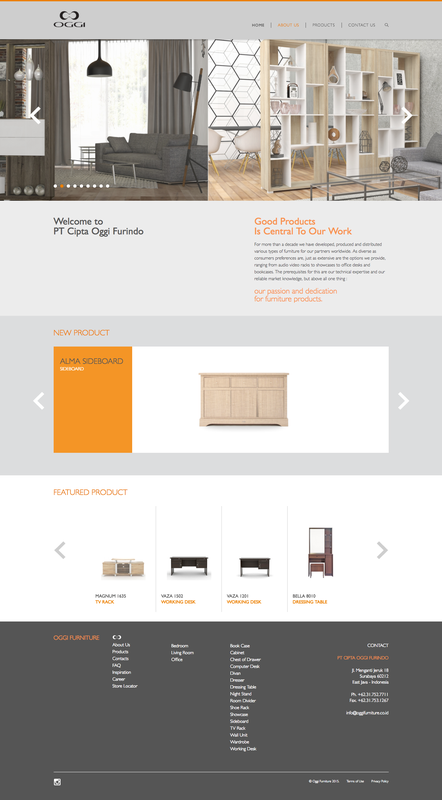 PT Cipta Oggi Furindo, based in Surabaya, Indonesia, is a growing company that specializes in furniture products. 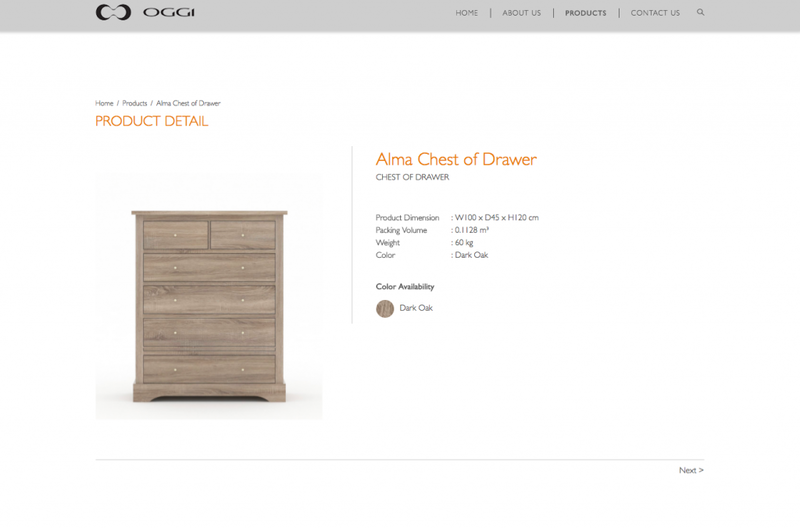 They develop and produce affordable, quality furniture for the local Indonesian and the international market. 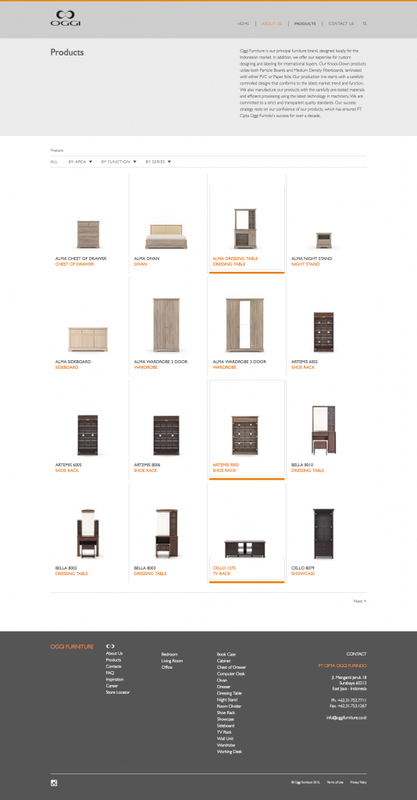 They offer a wide ranging portfolio of knock-down furniture, from home to office furniture. With their strategic focus on the market, we continue to improve our human resources as well as their technology to better serve your specific requirements. PT Cipta Oggi Furindo is very well established today. Their extensive experience and their familiarity with the requirements of distributors and end-consumers alike, means that they can support their customers successfully throughout all phases of product development, from the initial idea to finished product.